Died on Wednesday 24th July 1918. Age 25. 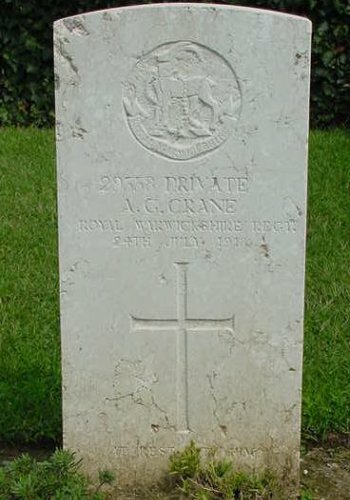 Husband of Ethel D. Crane, of 9, St. John's St., Woodbridge, Suffolk.